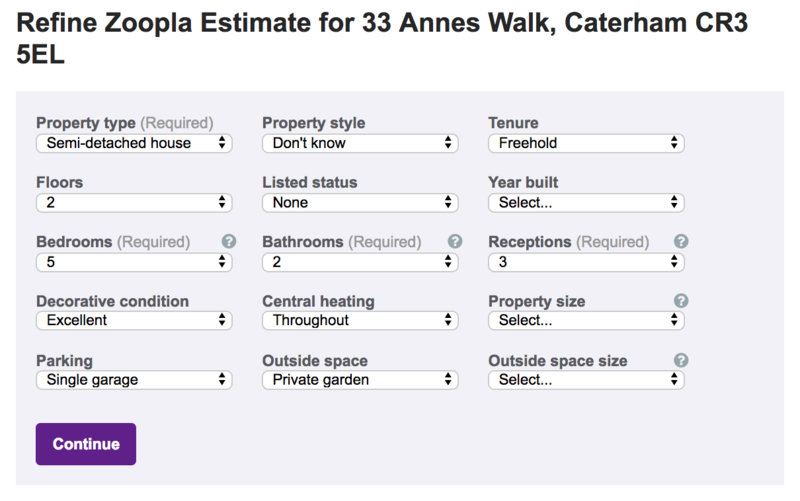 You can refine your estimate by selecting the 'Refine this estimate' link (circled below). Next, update the details for the property using the options pictured below. 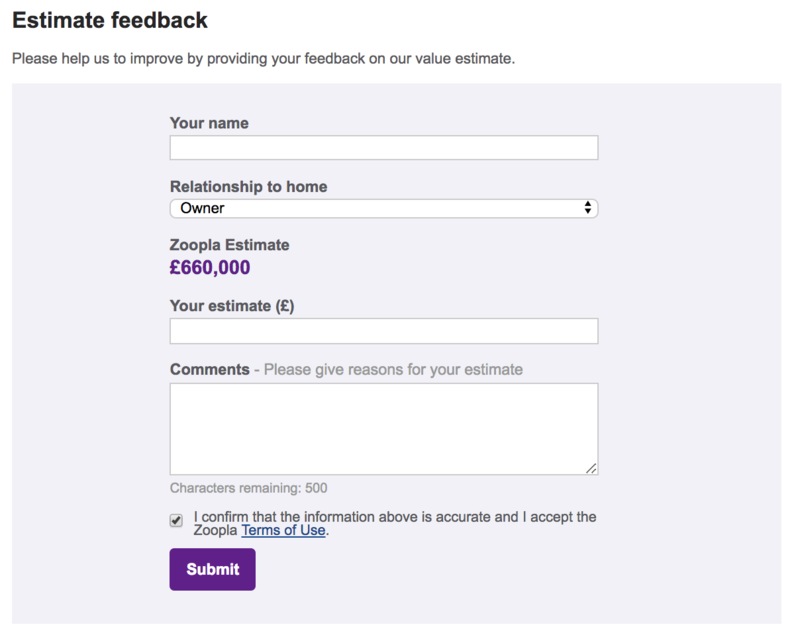 If you don't agree with our estimate, you can let us know by completing the 'Estimate feedback' form.